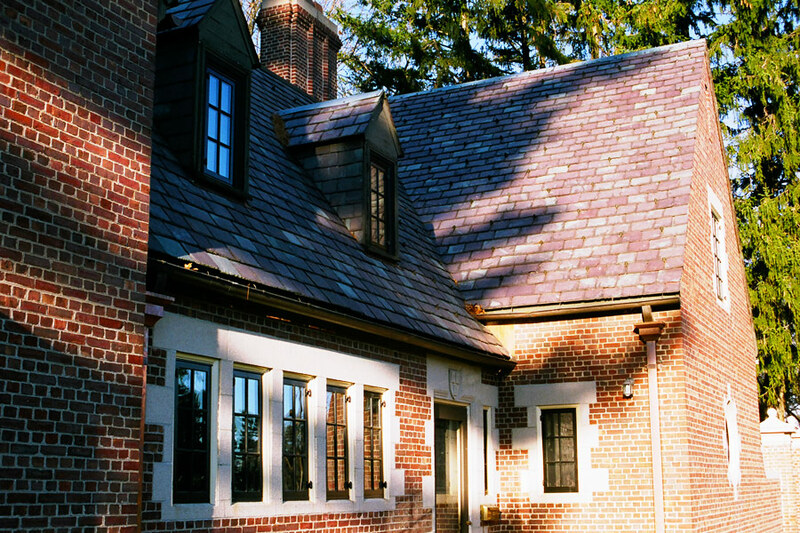 BWK Construction Co., Inc. served as the General Contractor for the historically sensitive exterior renovation of the 100-year-old Davison House. 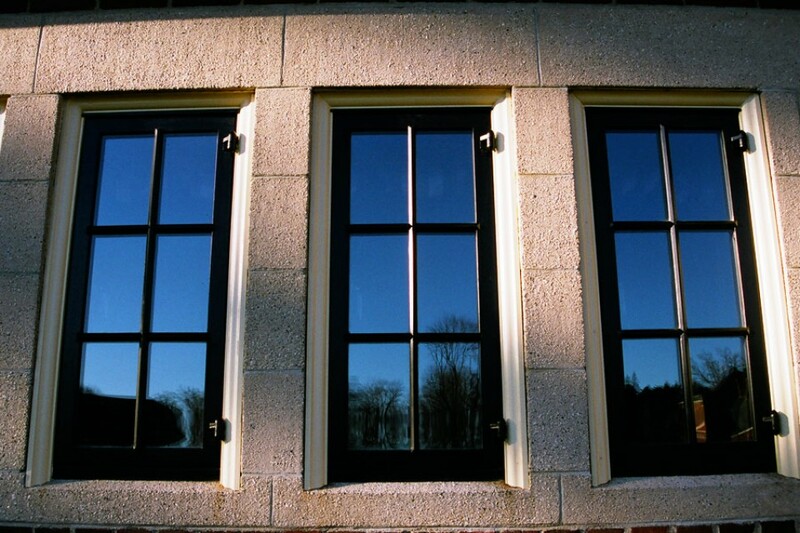 The window assemblies were painstakingly replicated with custom steel frames and mouldings, which incorporated energy efficient glazing systems. 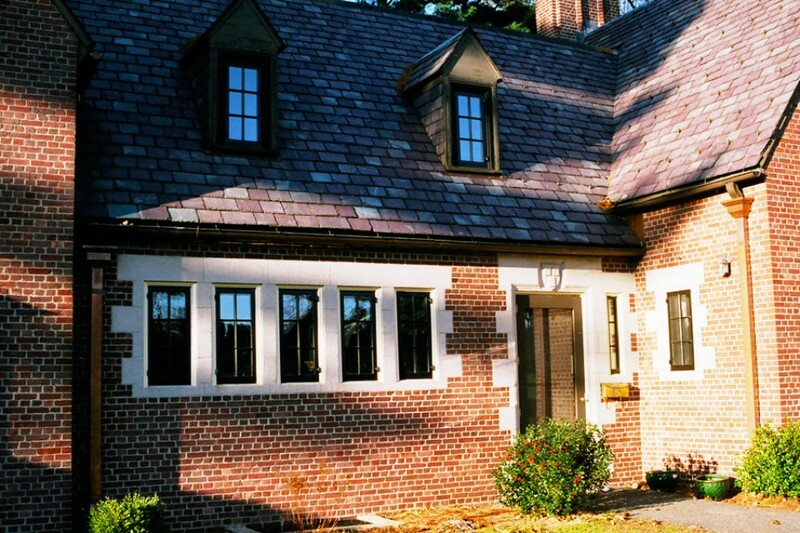 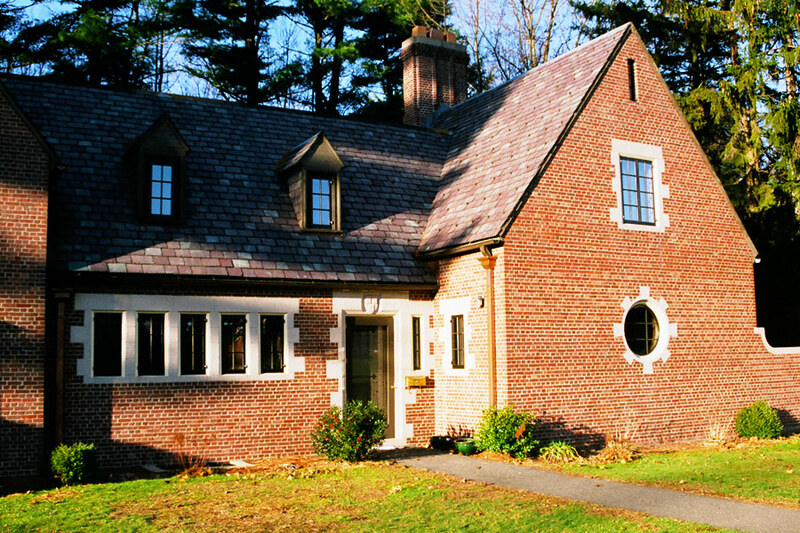 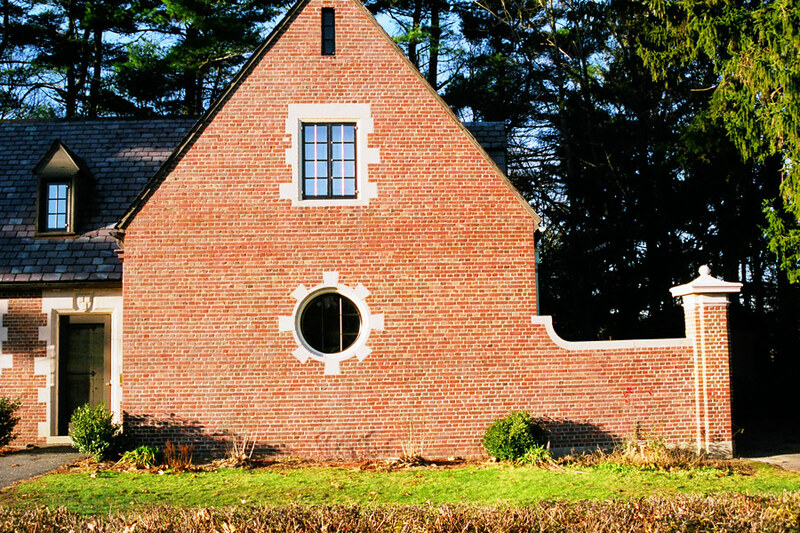 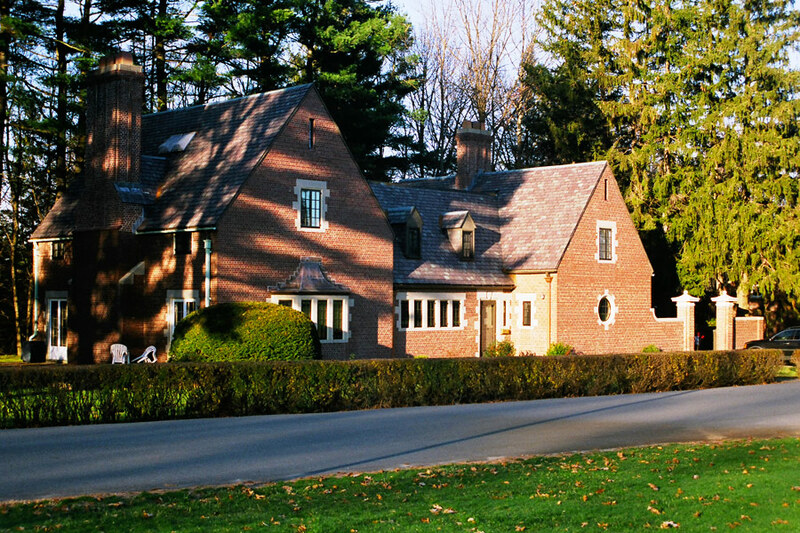 The masonry was repointed with a custom mortar color to match that of the existing building. 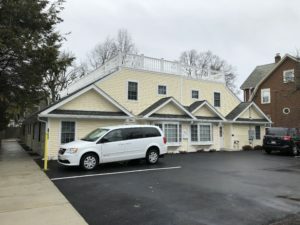 The replacement of the copper roofing and gutter systems provided the finishing touches to this seamless melding of old and new building components.